Oh! Gift it for Her! 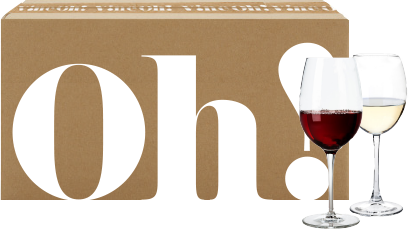 Wine and surprises are perfect for Mom, sister, best friend, co-worker, who are we kidding - every woman! Fun, rejuvenating & delicious surprises. Oh! Now! Box Shipping Now! Gift plans do not renew. Adult over 21 must sign for delivery. Keep this in mind when choosing your shipping address in checkout. Remember, you can always ship to the office too! Have questions or need help?